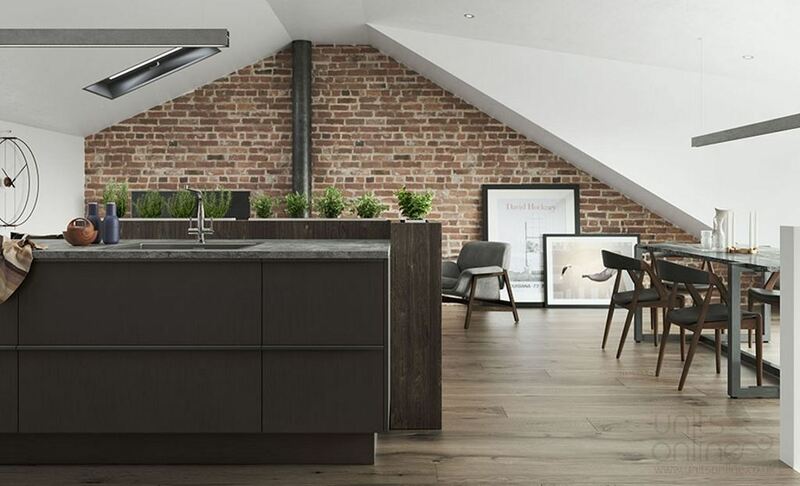 Get the ulitmate modern contemporary kitchen with the Rezana. It is available here in a choice of 27 painted colours and is also available in 8 fantastic stained colours. 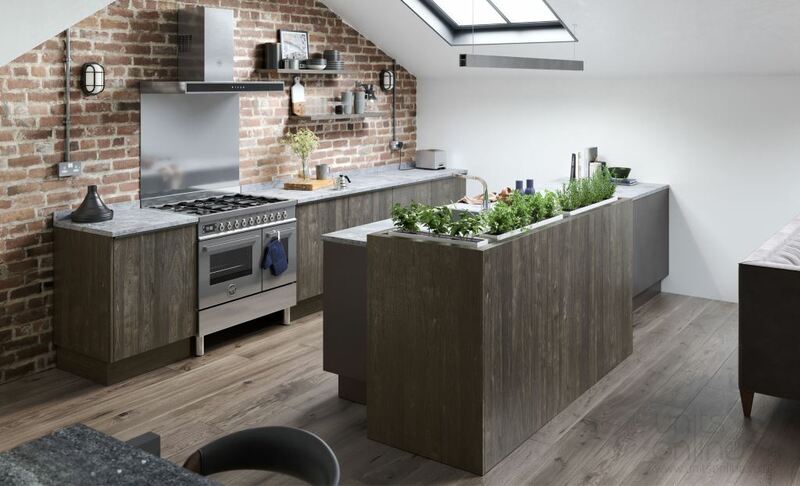 Create great combinations and mix with other ranges, such as the Ferro to create constrasting areas within the kitchen environment.